The next step in the Heber Main Street bypass is funding an environmental study. Heber and Wasatch County elected officials are prioritizing the project meaning they’re looking at several different locations to get the funds for the study. Shawn Seager is the Director of the Metropolitan Planning Organization with Mountainland Association of Governments. Mountainland is a government organization part of an interlocal agreement between Summit, Wasatch and Utah counties. Seager says that Heber’s Main Street has an average of 32,000 trips per day. Seager says that if left unchanged Heber’s main street will average 45,000 trips a day in 2050. If the bypass is built it’ll nearly cut that number in half. The next step in the bypass project, is an environmental study. With growth around the state UDOT was cautious in prioritizing the bypass but that’s changed after discussion with local elected officials. Earlier this week UDOT Region 3 amended their annual state transportation improvement program workshop request to include the $4 million environmental study. Since the funds have not been secured local officials are also looking at other ways to secure the funding if Region 3’s request is denied. Even after the environmental study is funded it’ll still years away until the bypass is finished.  Seager also noted an open house for the project scheduled on the evening of February 20th at the Heber Valley Elementary School.